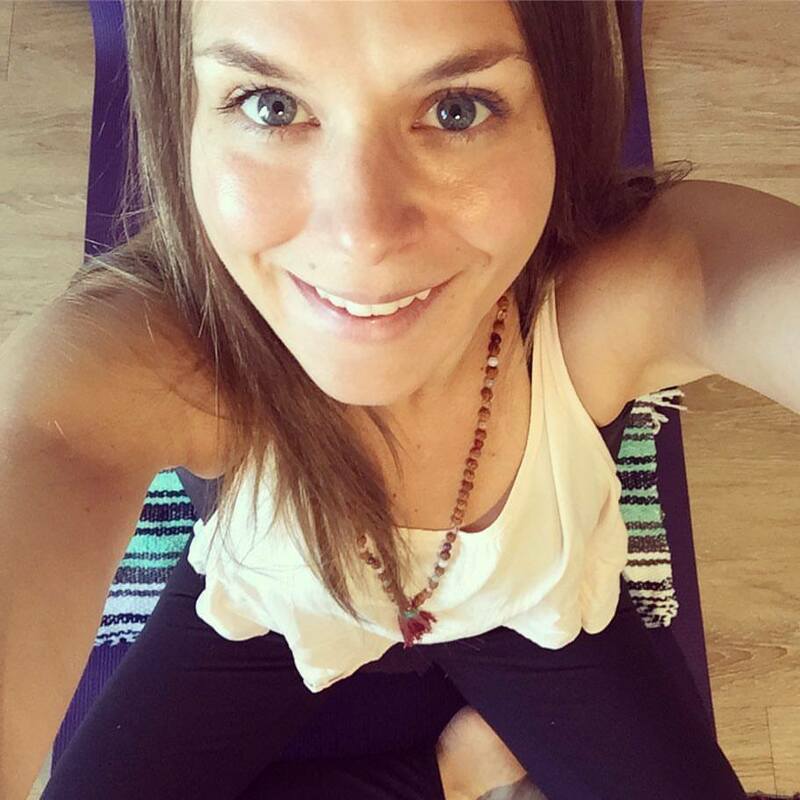 Liz Layne is a Yoga Alliance RYT-200 and Business Coach based in Denver, CO. With a focus on the mind, body, and breath connection, Liz guides wellness-curious adults as they explore the practice of yoga + meditation to create balance and harmony within the many aspects of their lives. Liz’s classes include styles such as Yin, Vinyasa, Restorative, Meditation, and Yoga Nidra (read more here). Yoga with Liz Layne is open to all bodies, any level of experience, and new yogis are welcomed! Why Yoga? Yoga found Liz in 2004. As she began practicing Yoga regularly, Liz quickly realized that there was a connection between how often she made it to the mat, and how often she showed up authentically in life, as her best self. If you ask Liz, she describes this feeling as if “a light was shining into every corner of my being.” Through practice Liz began to understand the power of healing available within the union of mind, body, and breath. As a teacher, Liz is grateful for her Yoga practice and the ability to share the gift of Yoga. In her words, “Yoga continues to teach me that with simple and intentional actions performed regularly, we have the power and opportunity to shine light into all of the dark spaces. Join now to receive a monthly note in your inbox with complimentary meditations and practical tips for getting curious in your yoga practice! Check out Liz Layne's upcoming events here.